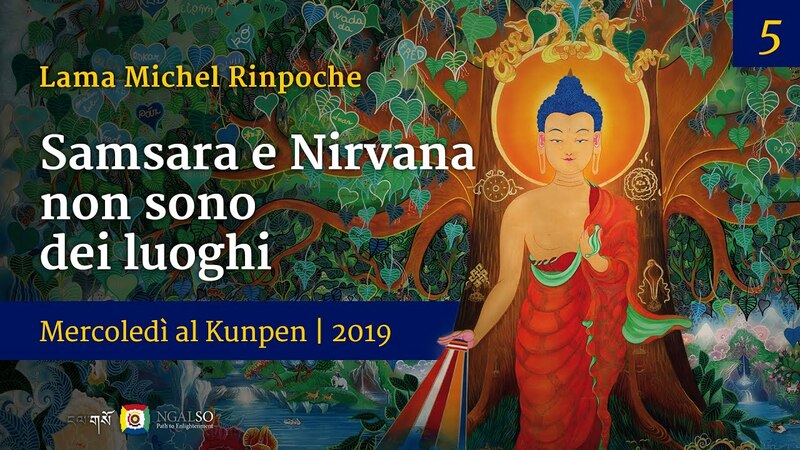 Lama Michel Rinpoche, teacher of Buddhism of NgalSo Ganden Nyengyu tradition, at the age of 12 was recognised as a tulku, a reincarnation of a Tibetan buddhist lama. 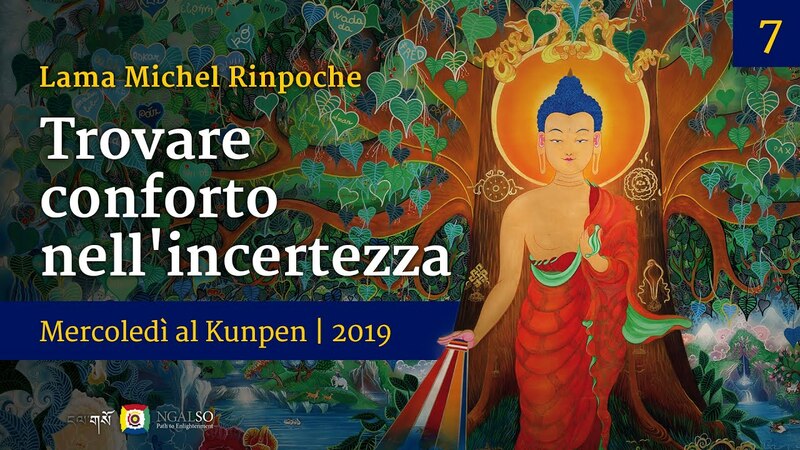 For twelve years he lived at Sera Me Monastery, a monastic University with four thousand monks in the South of India, and received the traditional training that is provided to lamas. 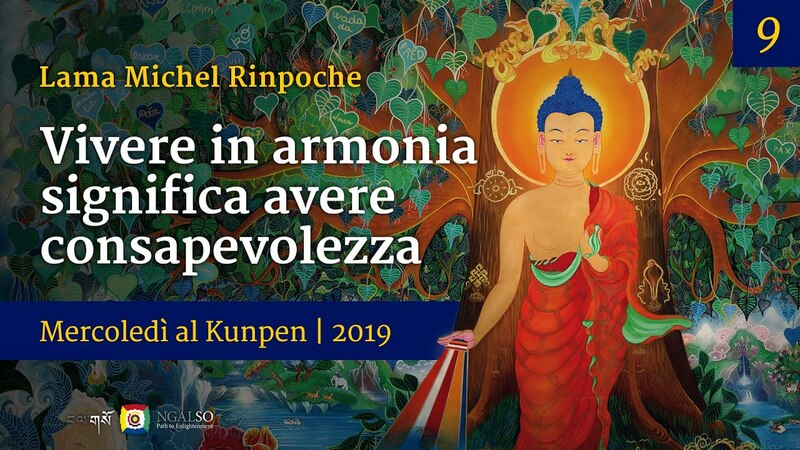 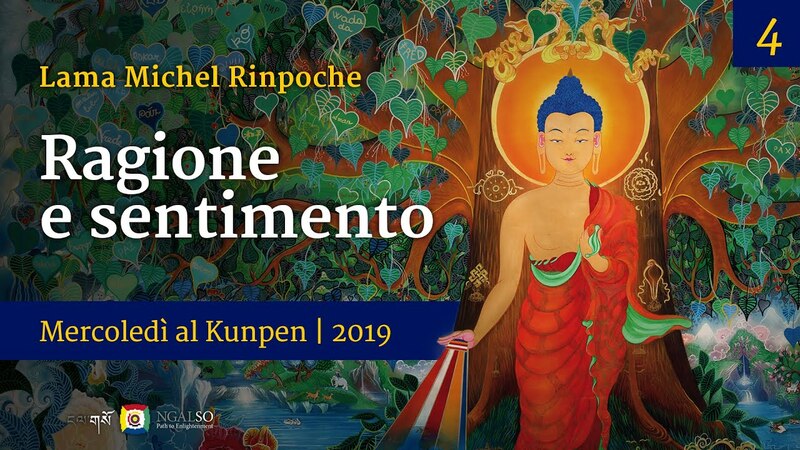 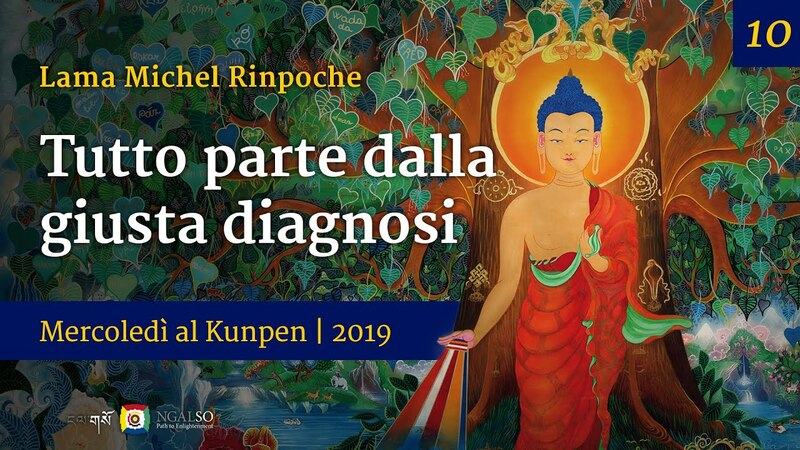 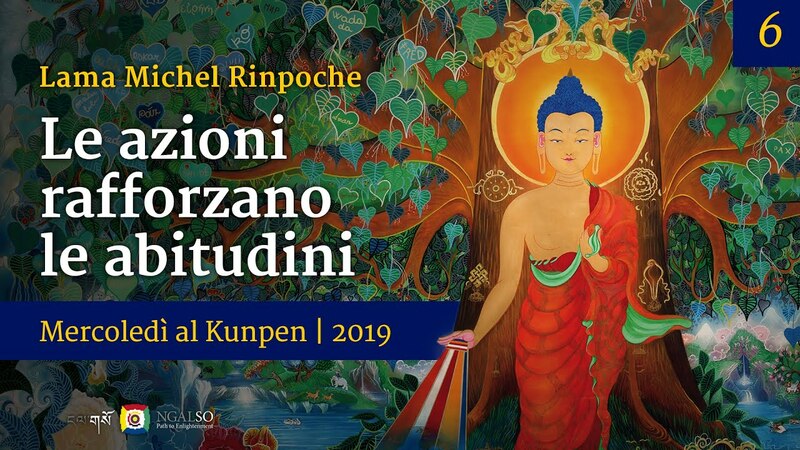 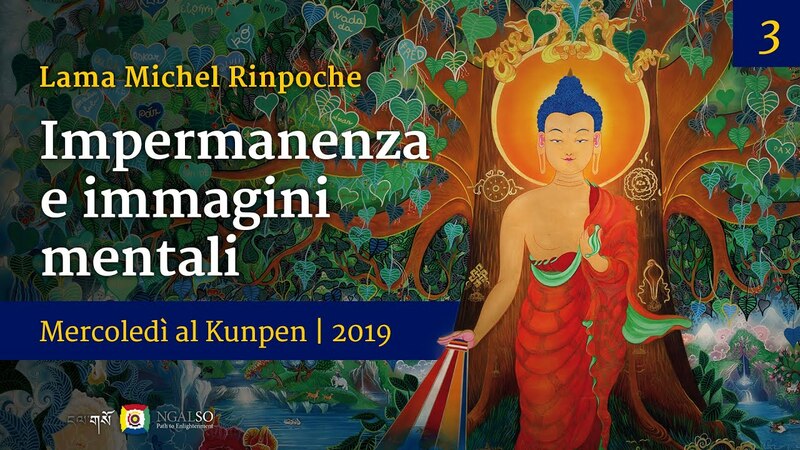 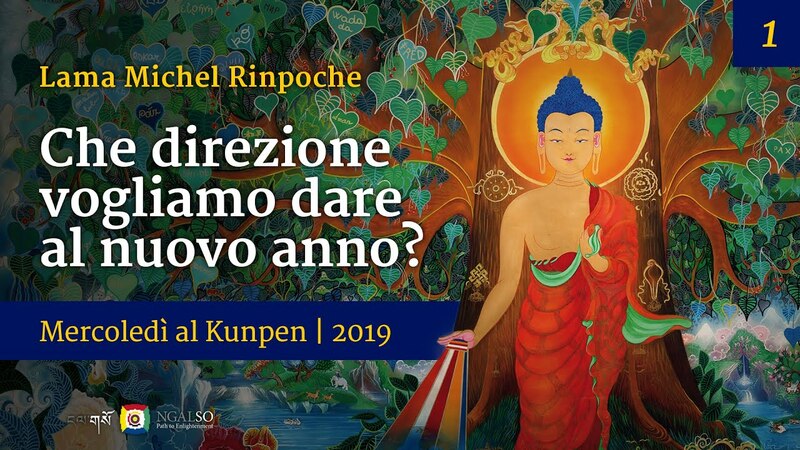 From his arrival in Italy in 2004, every Wednesday at Kunpen Lama Gangchen in Milan, he shares his precious teachings and the practice of Tantric Self-Healing NgalSo meditation, that was transmitted by Lama Gangchen Rinpoche. 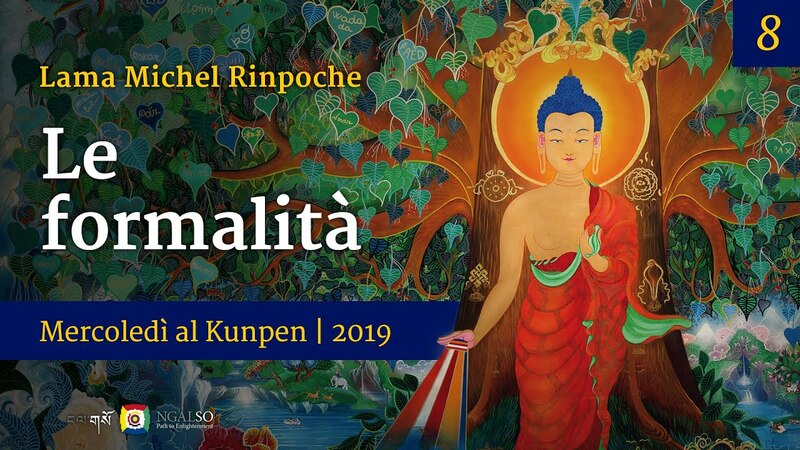 Lama Michel teaches in a clear language adapting the knowledge received from his masters to the needs of contemporary people. 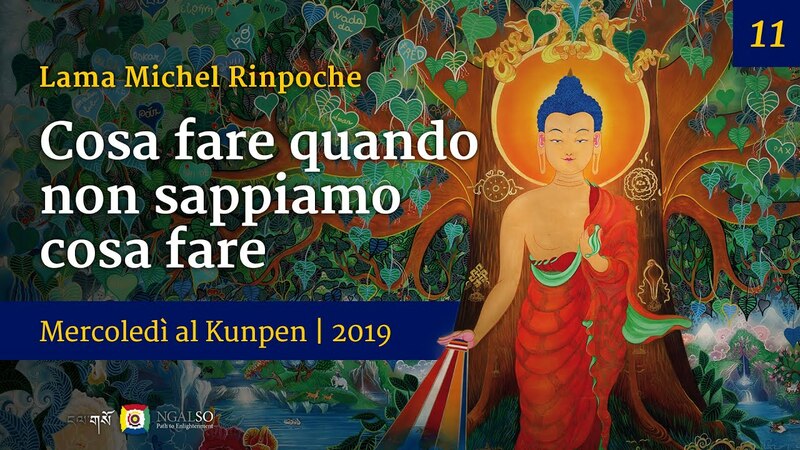 The are not theoretical lessons, but speeches linked to everyday life, that offer a different view on our existences and have the power to spread peace and harmony in our world. 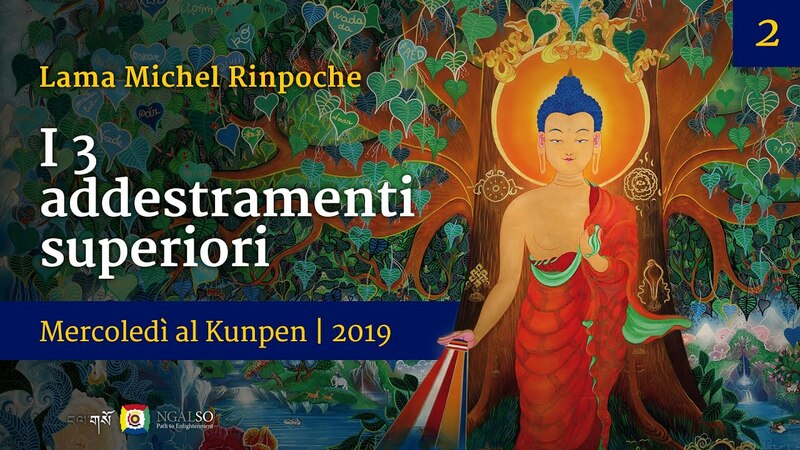 The meeting ends with the practice of Tantric Self-Healing NgalSo meditation, the modern expression of the ancient Vajrayana lineage of Buddha Sakyamuni, the essence of teaching of sutra, tantra, medicine and astrology.